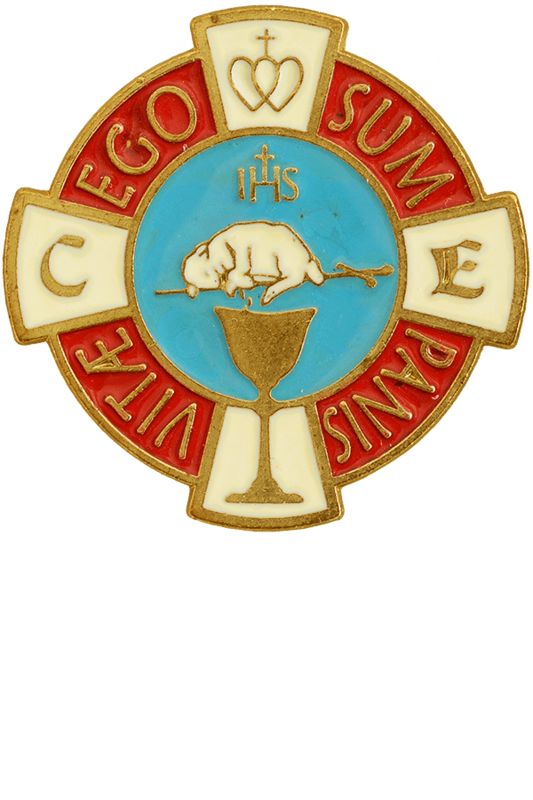 The Legion of Mary is a Catholic lay organisation that was founded in Ireland in 1921. 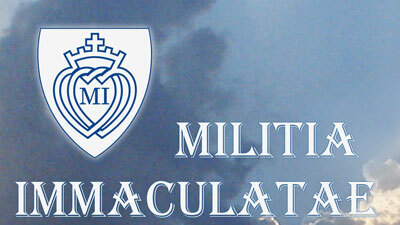 The Militia Immaculatae, Army of the Immaculata, or Knights of the Immaculata is a worldwide Catholic movement of evangelization founded by St Maximilian Kolbe in 1917. 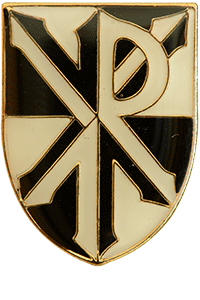 The object of the MI is to strive for the conversion of sinners, heretics, schismatics, etc., and especially of Freemasons, as well as for the sanctification of all, under the protection and through the intercession of the Immaculate Virgin. The aim of "The Apostolate of Prayers for Priests" is the sanctification of all priests. Support group for mothers; based in Brisbane, Queensland. “The Third (Secular) Order of the Blessed Virgin Mary of Mount Carmel and of the Holy Mother Saint Teresa of Jesus is an association of persons who, though living in the world, desire to aim at Christian perfection in the way most suitable to their state of life, under the protection of the August Queen of Carmel, and in imitation of the many saints whose virtues have adorned her venerable Order."